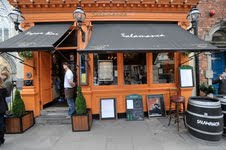 Each Wednesday and Sunday, the Campo Viejo Tapas Trail will visit four top restaurants around Dublin including Salamanca St Andrews Street, Salamanca Fusion, Parliament Street, Havana Tapas Bar and The Market Bar. During the event participants will visit each of the four featured restaurants, where they will be presented with the venue’s best three tapas and also enjoy a measure of Campo Viejo Reserva in each restaurant. 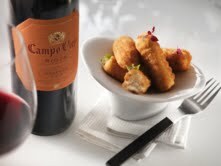 Tapas in each of the restaurants will feature the best of local produce and will be designed to complement the elegance and full flavours associated with Campo Viejo Reserva. To bring the vibrancy of Spain to life, guests will be treated to an eclectic and diverse mix of Spanish-themed entertainment. 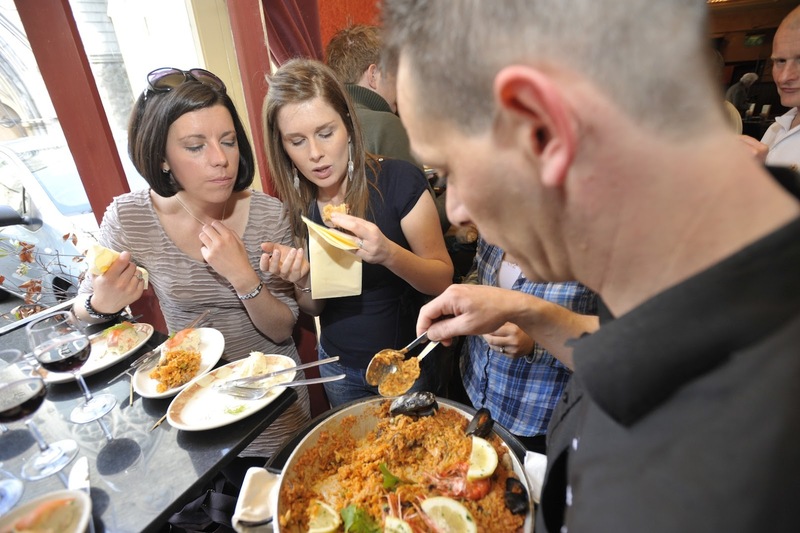 Tickets for the Campo Viejo Tapas Trail are priced at €20 with the trail taking place each Wednesday between 6.30pm and 9.00pm and each Sunday between 2.00pm and 4.30pm. 80 people can participate on the trail during each session. They will be split up into four groups of 20 with each group of 20 starting off in a different participating restaurant. Each group of 20 will be assigned a different route and work their way around the trail. Hosts will guide participants on the trail informing them on the importance of the Rioja region and describing Campo Viejo’s unique characteristics. For further information and to purchase tickets log onto Facebook or on the Campo Viejo website where tickets are on sale now.